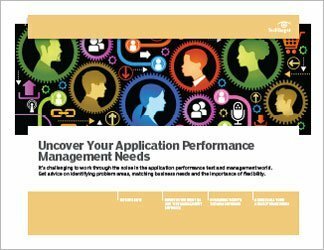 In today's competitive world, application performance is more important than ever. 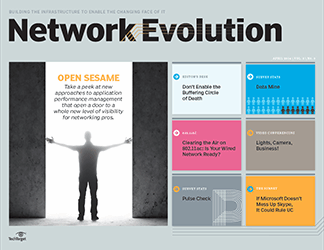 Enterprises are relying on a new generation of tools designed to let them diagnose application performance management issues -- identifying whether performance problems stem from the network or the application itself. As mobile and the cloud become more pervasive, engineers and network administrators are also using APM platforms and software to ensure that voice, video and data traffic meet strict performance guidelines. 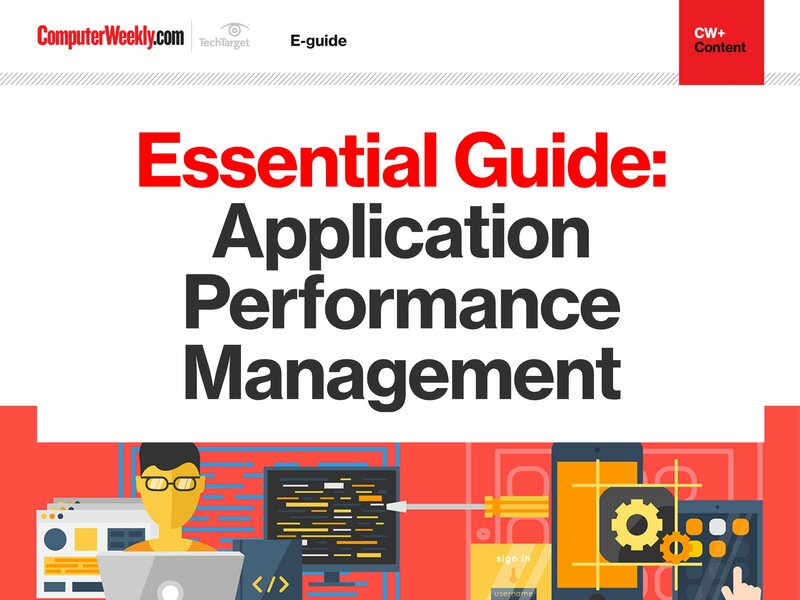 This technical guide reviews the key features enterprises need in their application performance management (APM) tools. These tools today must be able to cope with a hybrid service-delivery environment that is heavily dependent on east-west flows among clouds of service components. To do this requires that the tools be located near the services; this guide explains how to accomplish that, and also reviews other key features of modern APM tools. 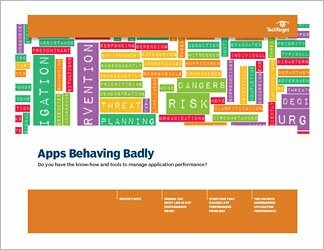 In addition, other chapters delve deeply into what can go wrong in app performance and ways to troubleshoot when they do. 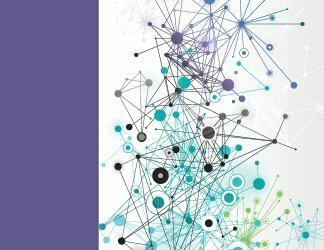 In this guide, networking pros will find answers to many of their app performance problems, as well as detailed, actionable advice.